The act of eating poo, also known as Coprophagia is a common canine behaviour. The word coprophagia comes from the Greek words for Copros (Faeces aka poo) and phagein (to eat). As much as coprophagia is a normal and common occurrence, it is often considered socially unacceptable. This behavior often occurs more frequently in female dogs as they are hardwired to eat faeces whilst caring for their young. Male dogs can also eat faeces. So why might dogs eat faeces? To be honest, the biggest reason dogs will chow down on some tasty poo... is well... because they are dogs. In some cases there may be a medical condition that causes a dog’s appetite to change – this can include diseases such as Diabetes, Cushing’s syndrome or rarely Canine hyperthyroidism. It can also occur in the case of a nutrient deficiency. The innate act of coprophagia could be a way that dogs in the wild, would naturally add minerals or vitamins to their diet. Diseases that may result in the incorrect absorption of nutrients include chronic pancreatic deficiency, and malabsorption syndrome. In these cases large amounts of undigested food may be noticed in the dogs faeces. Dogs that have been punished for toileting misdemeanors may learn to eat faeces in an attempt to “hide the evidence” and avoid the consequences of their being faeces present. Some dogs that are bored, and left with nothing to do may create their own amusement. This could include eating their poo, the cats poo, possum poo etc. Dogs are scavengers and opportunists. Some breeds more so than others. Breeds such as Labradors and Beagles are generally highly food-driven – unfortunately faeces is sometimes considered another food source. Faeces from cats is considered tasty by most dogs, and faeces from dogs fed poorer quality diets are often larger, and full of tasty preservatives! What can I do to stop my dog eating poo? Feed a high quality balanced diet. Provide plenty of enrichment to prevent and relieve boredom. Watch your dog closely and as soon as he/she toilets pick up and dispose of the faeces. If your dog is eating cat faeces, where possible provide litter trays out of reach of your dog. Baby gates can be a great way of providing access to an area for your cat (they can go over) whilst keeping your dog out. When walking your dog keep them on lead so as to prevent access to faeces from other dogs that has not been picked up and disposed of by responsible owners. When your dog toilets inappropriately or starts eating faeces, don’t punish or yell at the dog – you may just be teaching them to eat it faster. Instead, use distraction and offer your dog something else to do as a replacement behaviour. As soon as you see them toilet, praise them and reward them away from the faeces. Whilst they’re distracted you can clean up and dispose of the faeces. Teach a reliable “leave” – practice practice practice with items other than poo to start with. Once you and your dog have mastered the cue put it into action. As the dog approaches the faeces, ask for a “leave” in your normal voice and give a jackpot reward when your dog leaves the faeces. Repeat Repeat Repeat. Some have reported adding pineapple to the diet of the dogs faeces that are being eaten can help. Consider adding a product called “wild forage” available from produce stores and veterinarians to your dog’s diet. This is something I have added to my dog’s diets when they have been eating faeces and/or dirt. It looks disgusting (black sludge), however the dog’s ALL seemed to enjoy it and the problems have improved. Consult a veterinarian regarding your dog’s faeces eating and rule out any disease or dietary reason for the coprophagia. ASPCA, (2014). Coprophagia (Eating Feces). [online] Available at: http://www.aspca.org/petcare/virtualpet-behaviorist/dog-behavior/coprophagia-eating-feces [Accessed 29 Sep. 2014]. Beaver, B., 2009. Canine behavior. 1st ed. St. Louis, Mo. : Saunders/Elsevier. Cooper, B., Turner, L. and Mullineaux, E., 2011. The BSAVA textbook of veterinary nursing. 1st ed. Gloucester [England]: British Small Animal Veterinary Association. LiveScience.com, (2014). 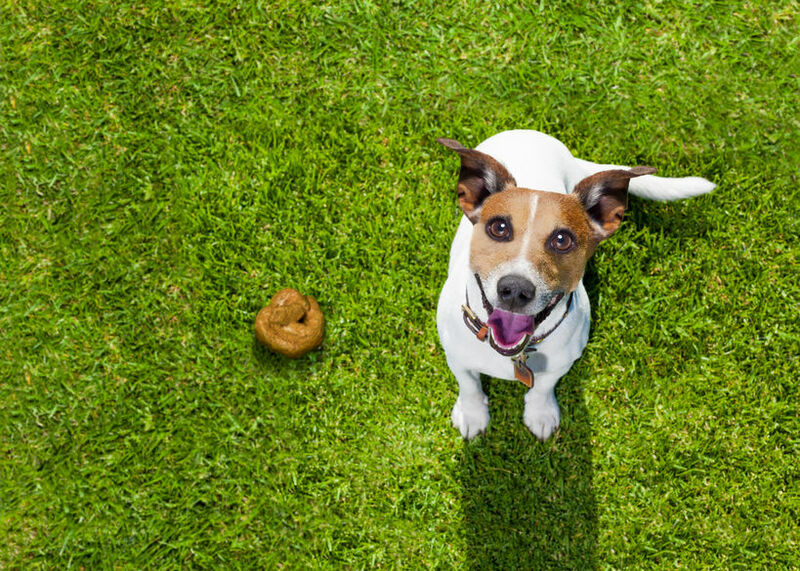 Why Do Dogs Eat Poop?. [online] Available at: http://www.livescience.com/40743-why-do-dogs-eat-poop.html [Accessed 29 Sep. 2014]. Wikipedia, (2014). Coprophagia. [online] Available at: http://en.wikipedia.org/wiki/Coprophagia [Accessed 29 Sep. 2014].